Looking for something to do this Canada day long weekend?? I personally will be leaving town all weekend for some R&R time. My weekend will involve doing a whole lot of nothing and enjoying the beautiful weather.. 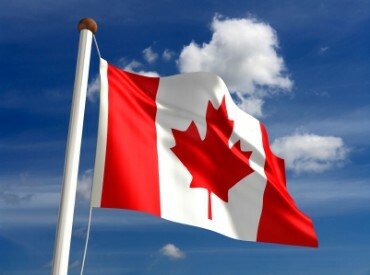 Happy Canada Day and stay safe! !